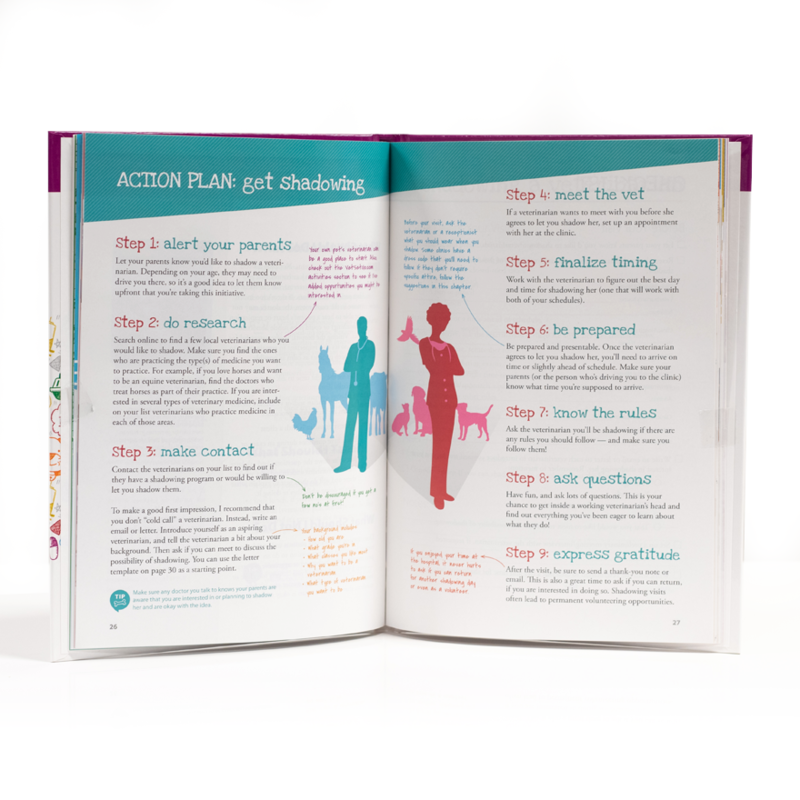 Get two gifts packed with valuable information to help all aspiring vets for a lifetime. 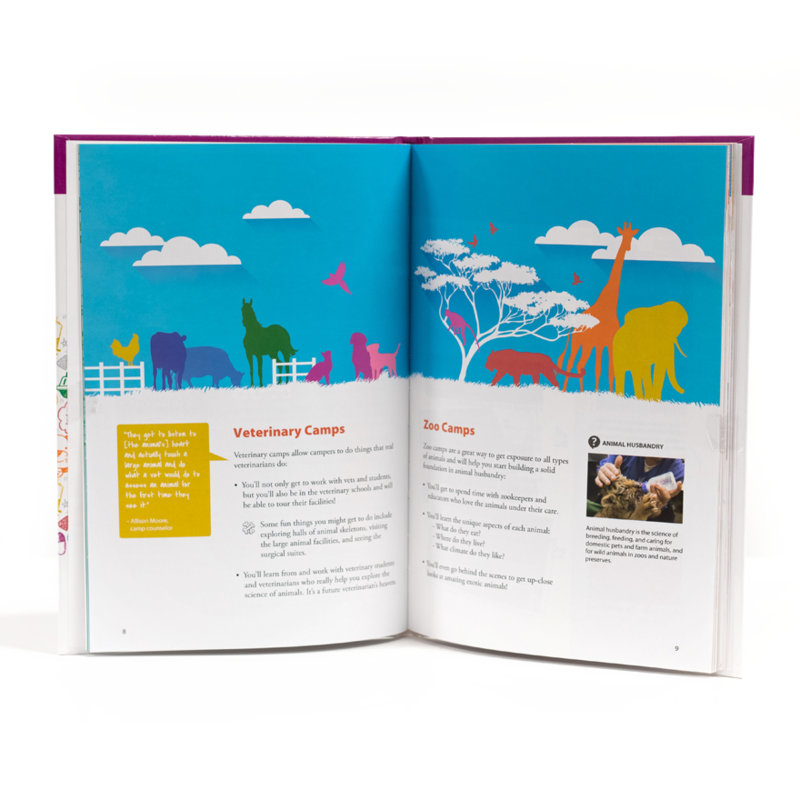 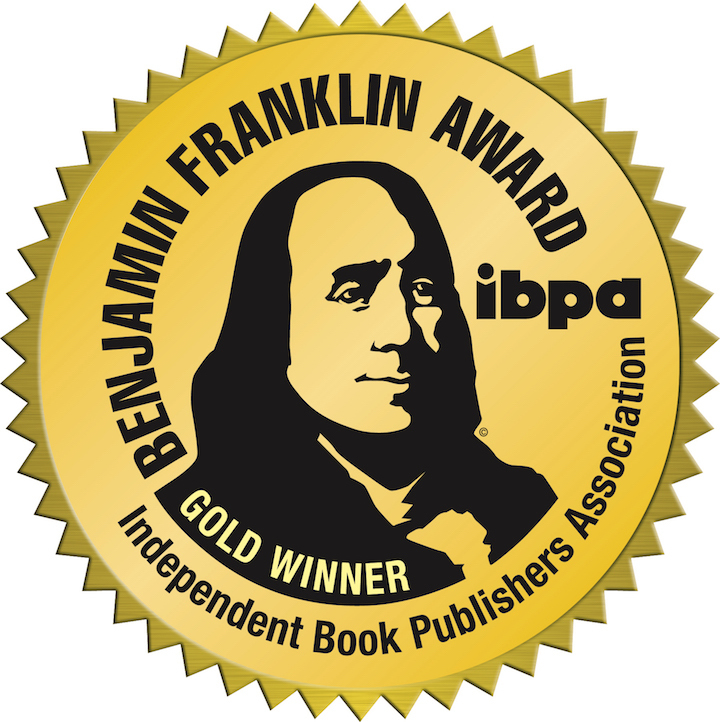 Our book is the ONLY book available that shows you how get animal experience, volunteer, learn animal science, meet veterinarians, and/or connect with other aspiring veterinarians. 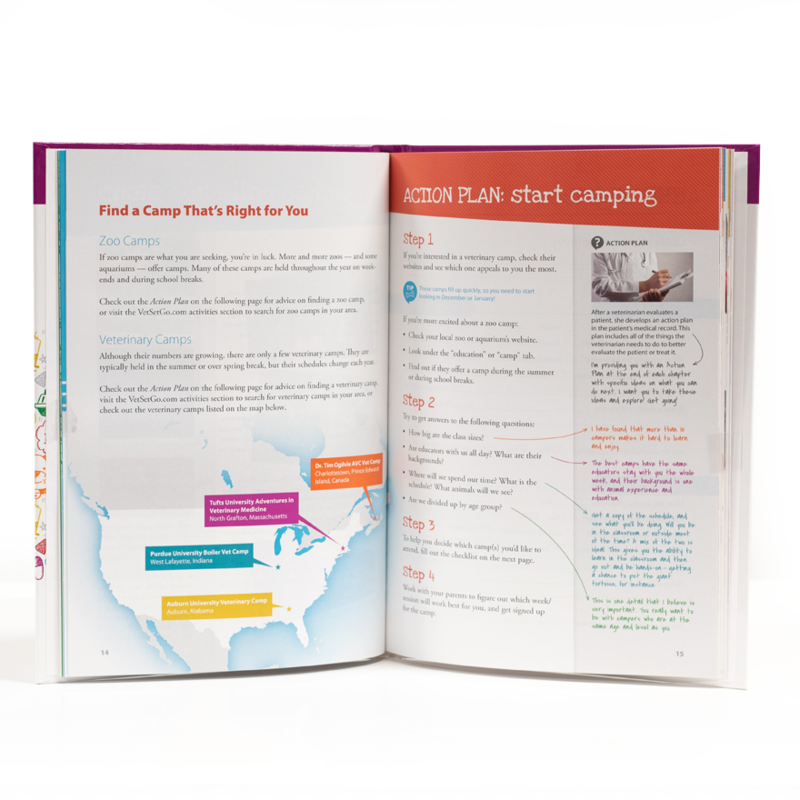 Each chapter will present activities you can try, share one or two “case studies” or examples, and finish by giving you step-by-step action plans and check-lists on what you need to do to right now to make it all happen. 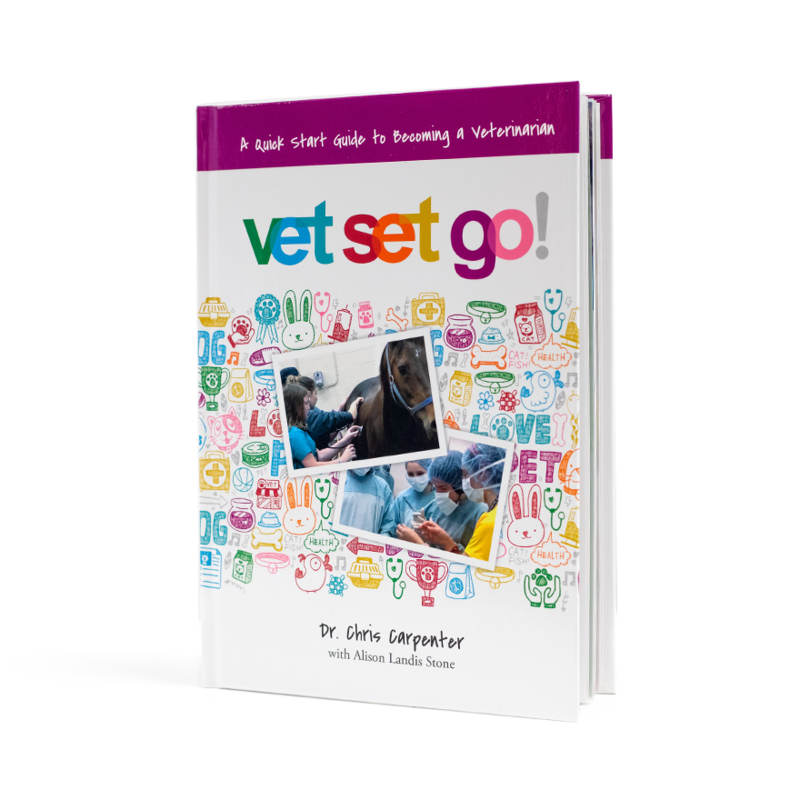 In addition to the book, get access to our "Become a Veterinarian Quiz," designed to give ideas and suggestions tailored just for young aspiring vets. 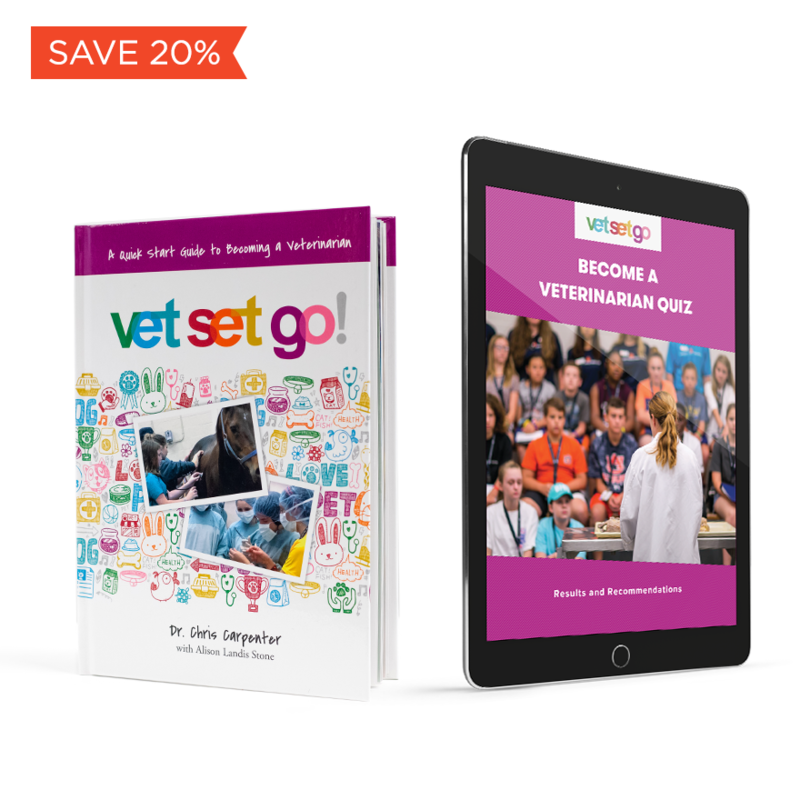 Become a Vet Quiz lets you see how your experience compares to other aspiring veterinarians your age, so you can find new ways to grow along your journey to becoming a vet. 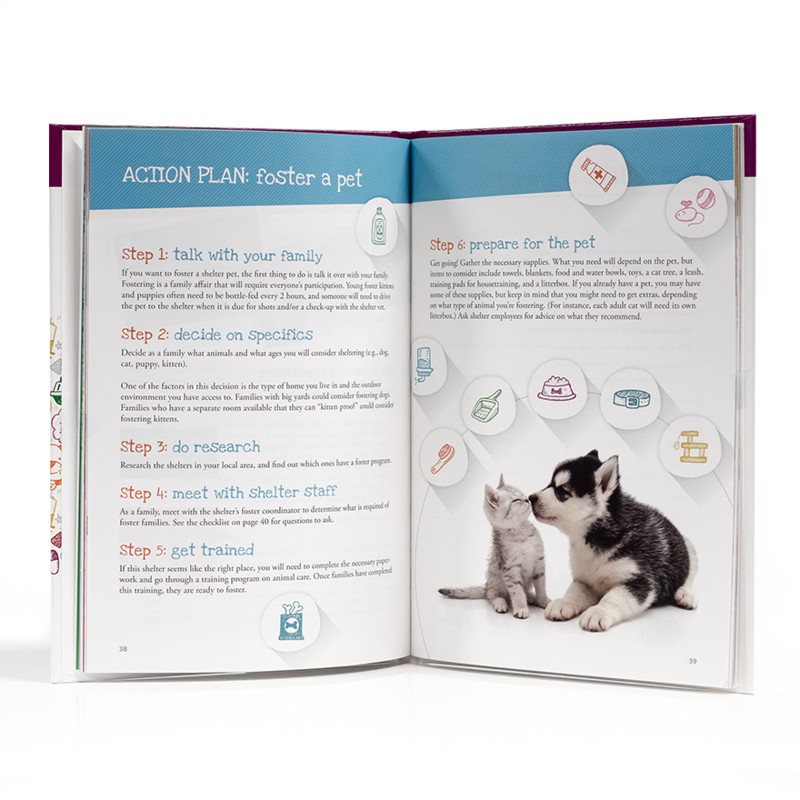 The Become a Vet Veterinarian Quiz is a web based quiz. 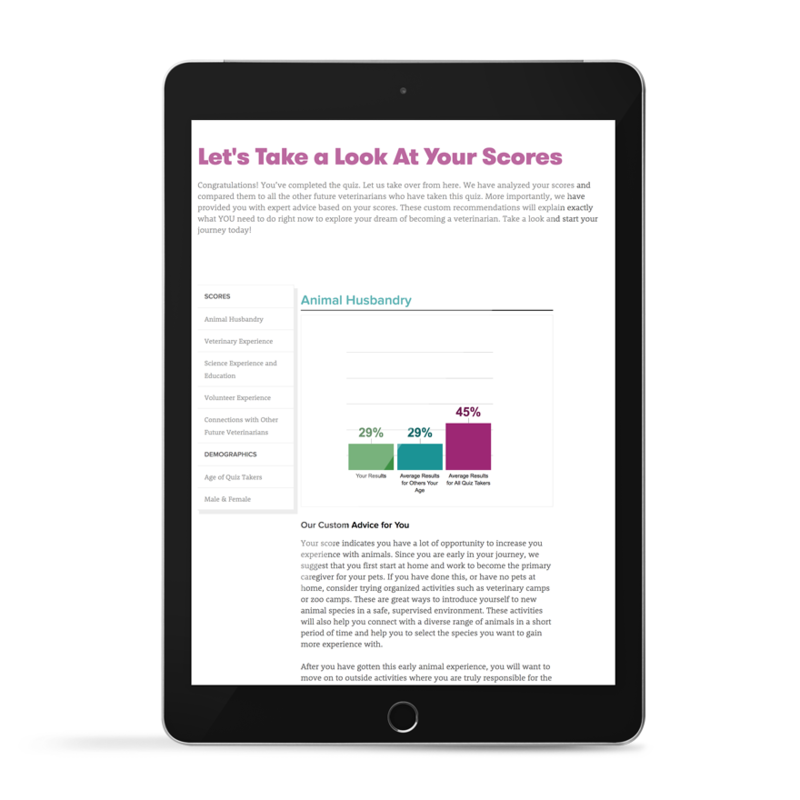 Future vets will take the quiz on-line and then receive a custom 19 page report via email with specific advice based on your needs.